Hilton is reportedly planning a return to Melbourne with an all-new flagship Hilton Hotel slated for the Melbourne Square development at Southbank. That location – flanked by Southbank's entertainment and arts precincts – isn't too far from the hotel group's former South Wharf site, which in July 2017 was rebranded as the Pan Pacific Melbourne. 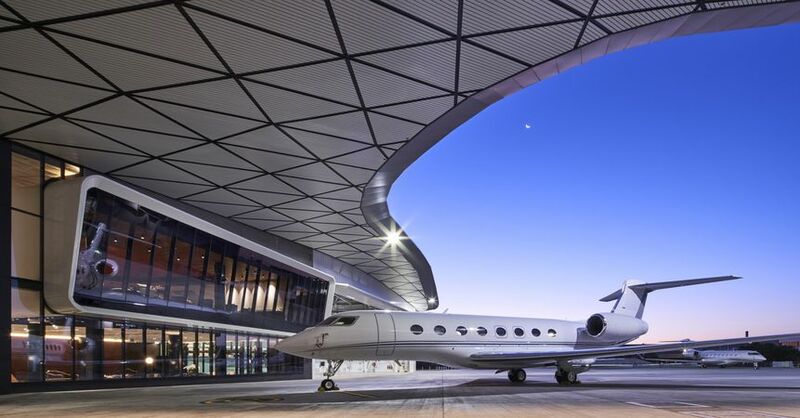 The new Hilton Melbourne Square will offer some 600 rooms in Tower Five of the six-tower $2.8 billion development, which has been designed by Cox Architecture – the same firm behind city's recently-opened private jet terminal. The hotel's opening date is said to be around 2022, according to sources connected with the hotel's development. 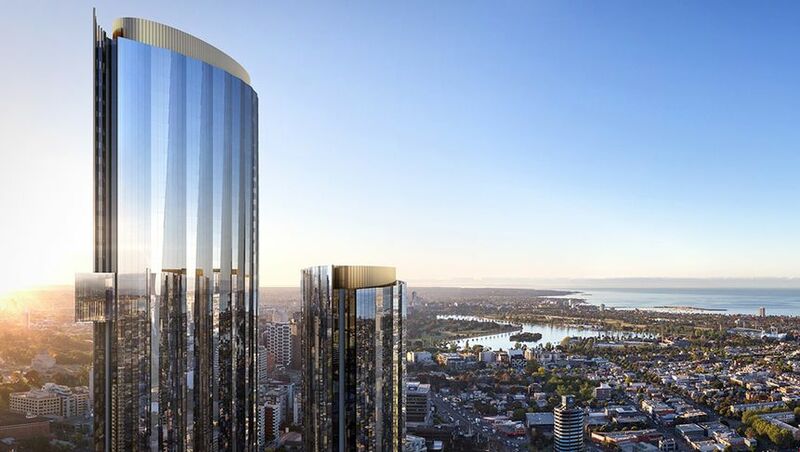 Approached for comment by Australian Business Traveller, a spokeswoman for Hilton Hotels said "At this time, we have no information on this property though are always looking into several development opportunities in Melbourne and Australia." Thank goodness. The Doubletree is always booked out. The food is not good either. Nice scoop AusBT! Melbourne deserves a 'proper' Hilton, just a shame we will have to wait this long for it. Still amazes me that Melbourne went from three Hilton properties to zero in a relatively short space of time. To only have DoubleTree representation in a city the size of Melbourne is absurd. Would have thought Melbourne would be a great first entry into AU for a Conrad branded hotel. Well, a re-entry. There have been two Conrads in Australia - Brisbane and the Gold Coast. Bear in mind also that Conrads are generally (exclusively?) casino-based hotels. No, not really. I cant think of any Conrads that are casino-based other than Macau, which shares the Cotai Sands casino with 3 other hotels. Maybe the Gold Coast one used to be?? Yes, the Gold Coast hotel opened as Conrad Jupiters in 1985, and the Brisbane Casino as Conrad Treasury in about 1996. The Star Gold Coast was originally Conrad Jupiters. It then was known simply as Jupiters before being renamed The Star. The Brisbane casino was originally Conrad Treasury, now just the Treasury Casino. John, normally you're spot on but not today. I just stayed at the Conrad Istanbul and there was no casino in sight. Neither did the one in Hong Kong, Tokyo, Washington or London where I also stayed in 2018. Conrad is just another premium brand of Hilton and would be a welcome addition to any Australian city. So does this mean the rumoured take over of a Bourke St site by Hilton isn't happening anymore? 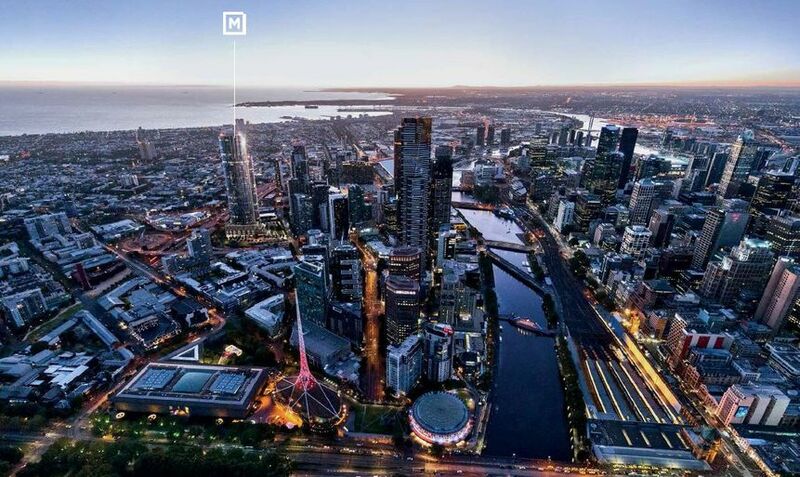 I wouldn't jump to conclusions just yet, Melbourne is a hot market at the moment for hotel groups, Marriott is opening several hotels in Melbourne under its different brands. 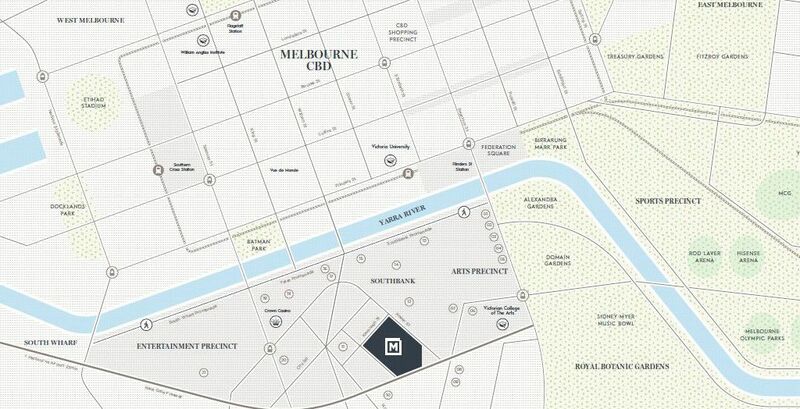 Remember that Hilton use to have 3 properties in Melbourne, so having 2 in the city area is not unheard-of. Didn't they have the airport hilton (now Parkroyal), South Wharf (now Pan Pac) and Hilton on the Park (now Pullman) all running at the one time a few years ago. Reminds me of when there were three Sheraton branded properties at once in Sydney then that kind of quickly collapsed in a heap. Comment on "New Hilton Hotel for Melbourne Square Southbank expected to open 2022"